SPECTREOUTREACH.com: What's Happening in KL?! ..... Eskimos? In this heat? Fishing in downtown KL? Mongolians making bows and arrows while waving a flag? 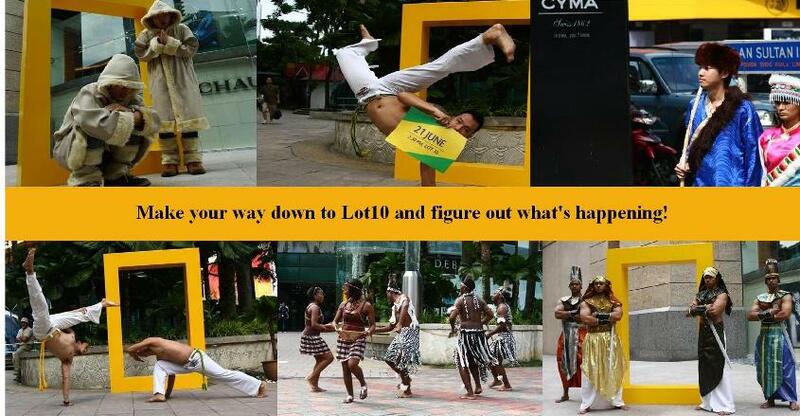 Africans dancing in the middle of KL? Bazilians practicing capoeira and makulele?